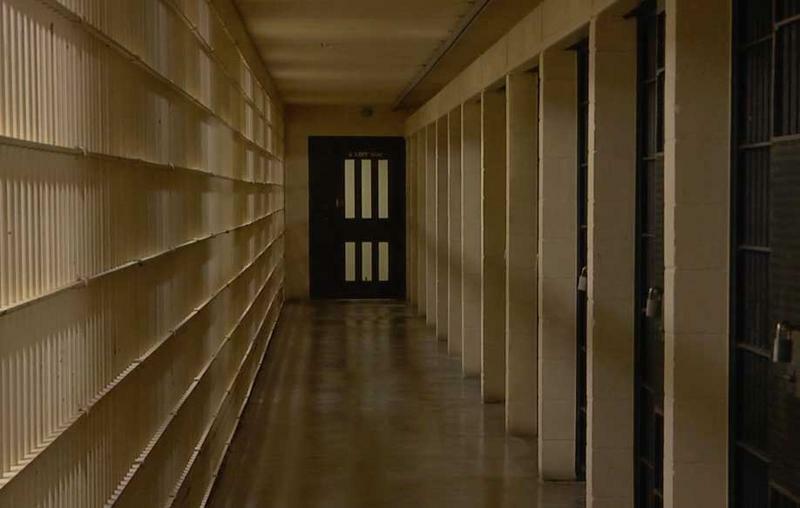 A Florida-based publisher of a magazine written by inmates lost a federal appeal of a freedom of speech case against the Florida Department of Corrections, which has barred the magazine from state correctional facilities. 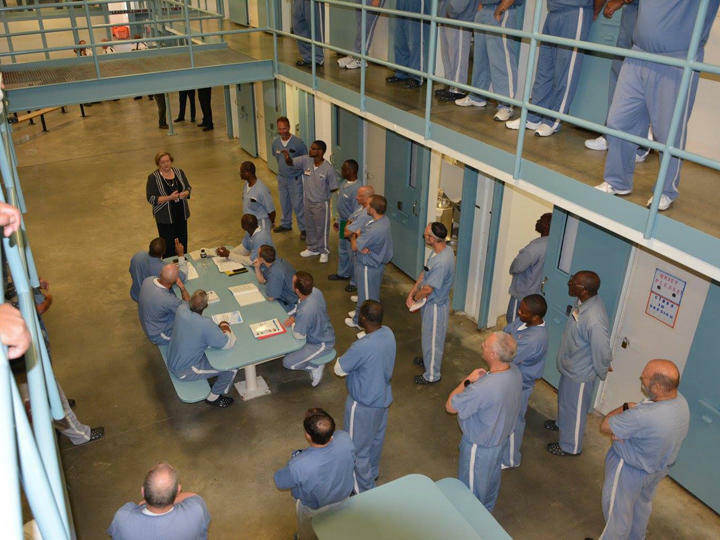 Prison Legal News, based in Lake Worth, is distributed and read in state prisons in all 49 other states, leaving its home state as the only exception. The original case against the state was filed in 2004, and has since wound its way through the courts. 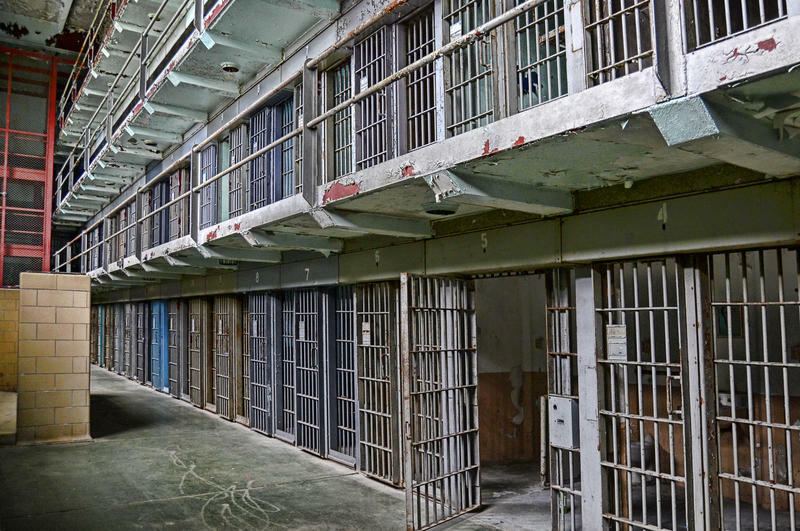 The Florida Department Of Corrections has started evacuating some of their smaller facilities in South Florida. While institutions are stocking up on more water and food supplies, some satellite facilities, community work release centers and work camps are evacuating to other DOC facilities. 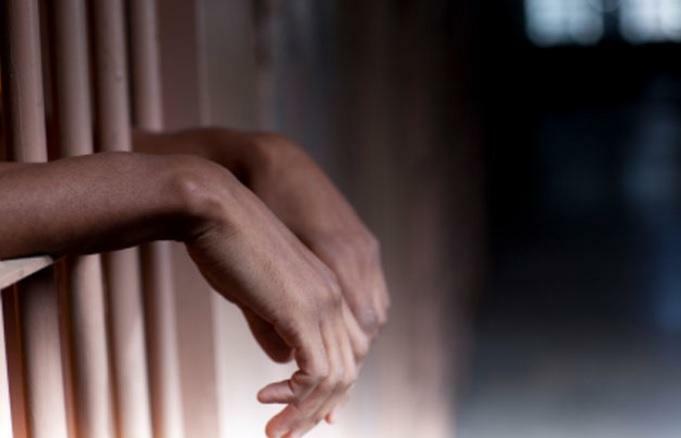 As of Thursday, 5400 inmates had been evacuated according to Michelle Glady, director of communications for the DOC. 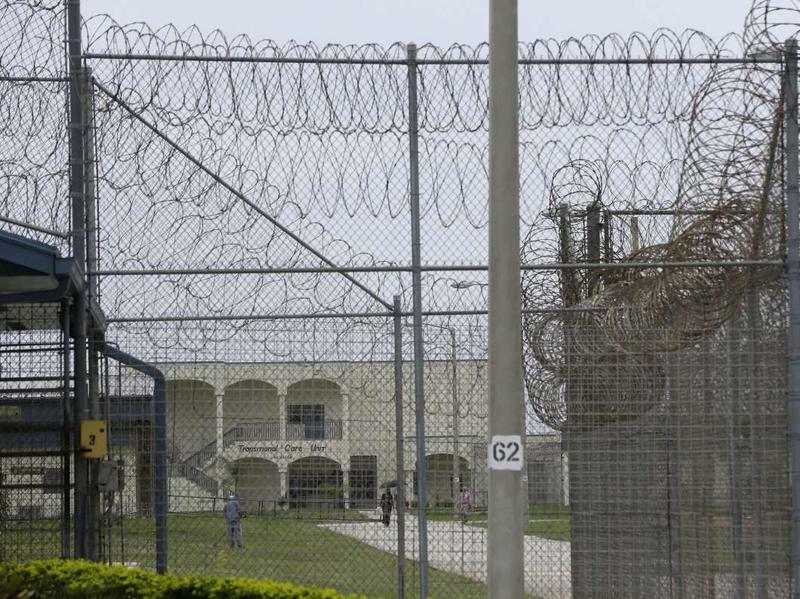 The Florida Department of Corrections has cancelled visitations at most of its facilities and prisoners are under lockdown, at least through the weekend. 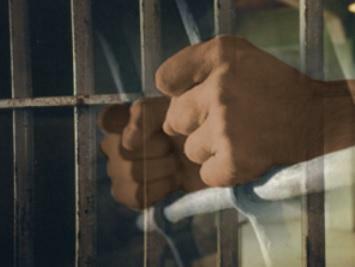 Starting next month, thousands of Florida’s correctional and probation officers will decide which union they want representing them. 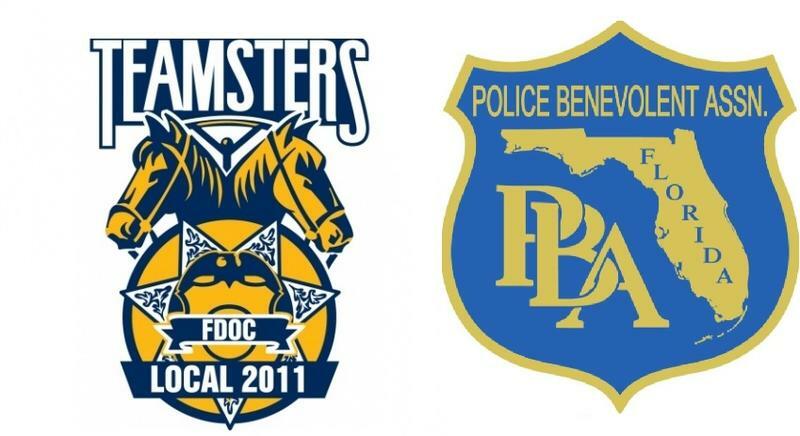 The choice is between the Florida Police Benevolent Association and the Teamsters Union. The stark room that plays host to Florida's most severe punishment and the theater from which onlookers watch may be back in business soon. 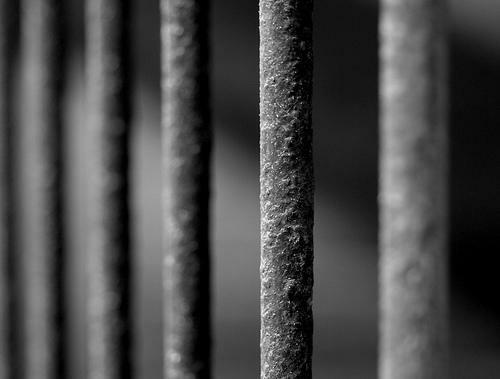 The state Senate Thursday passed a bill finalizing procedures for sentencing someone to death in Florida. The bill, on its way to the governor’s desk, does not require a unanimous jury in handing down that sentence. Despite early signs that the Legislature might consider requiring a unanimous jury, the final language only requires 10 of 12 jurors to agree to sentence someone to death. Over the last several years, European drug manufacturers have tried to limit the use of their products in lethal injection executions. 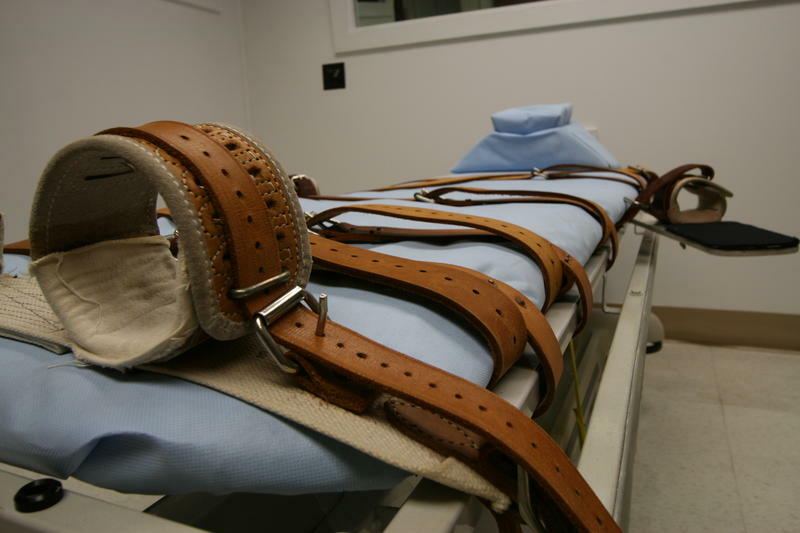 As a result, death penalty states were left scrambling to find replacements. In 2013, Florida began using a new drug called midazolam that is now the subject of a U.S. Supreme Court case: Glossip v. Gross. 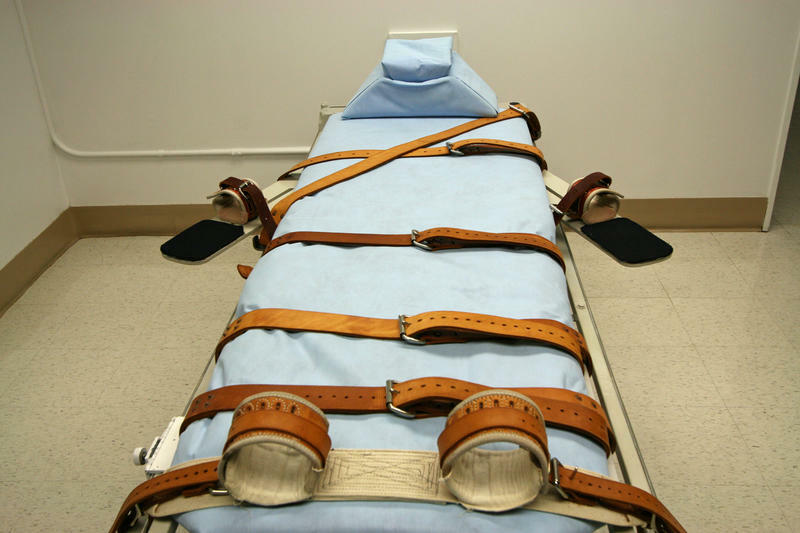 The state, which has one of the most active active death chambers, has halted all executions for the past six months awaiting a decision on the case. 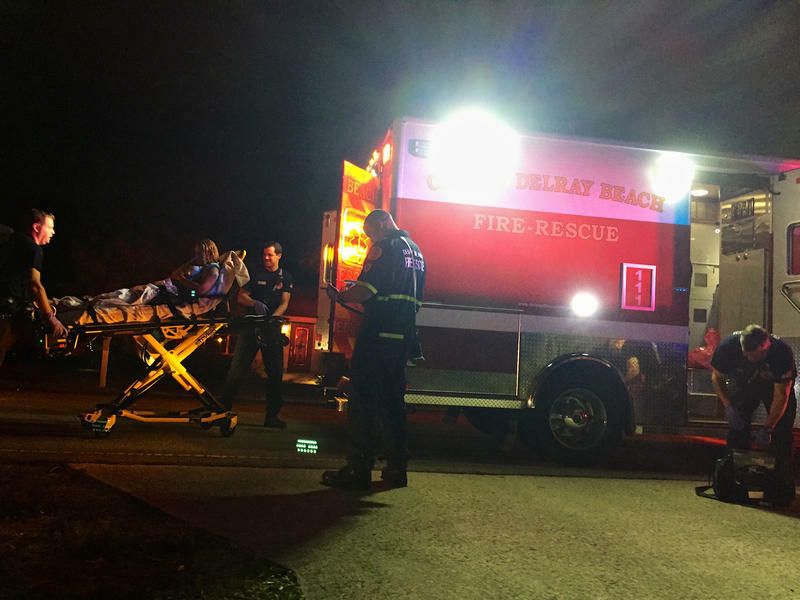 On the Florida Roundup we talk to the area's journalists about the week's top stories. 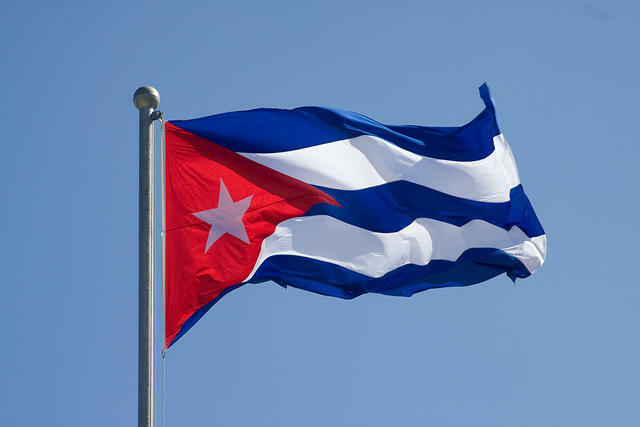 A Sun-Sentinel yearlong investigation finds more than $2 billion within two decades was fraudulently brought into Cuba and how the Cuban Adjustment Act plays a role in letting the criminals get away without prosecution.